They say the skin is one of the most important parts of our body and therefore we have to take care of it very well. But of course, there are times when it's inevitable for us to experience dry, itchy and sensitive skin because of the pollution and bipolar weather. So, when our skin gets irritated, we are definitely affected by this and it can cause for us to feel insecure physically and emotionally. These feelings can hold us back from the freedom of making our own decisions and pursue our dreams and passion. But that freedom should begin from within, from loving oneself and liberating it from insecurities. Being free is being comfortable in one's own skin. Unfortunately, having sensitive skin makes us miss out on life's many opportunities. What can we do to battle these emotional struggles and self-doubt? 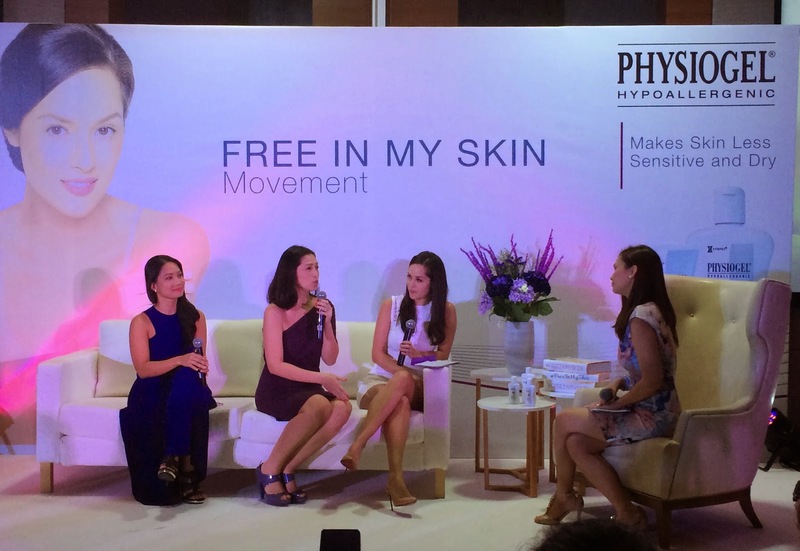 Fortunately, Physiogel has recently launched a campaign called the Free in My Skin Movement. This aims to empower women to fully embrace and participate in life by freeing them from dry and sensitive skin, because having dry and sensitive skin can serve as a hindrance for women to fully function to their best abilities. This movement also aims to honour smart, strong, sensitive women who have faced their insecurities and are now embracing and living life to the fullest. Just like modelm TV host and entrepreneur Patti Grandidge. 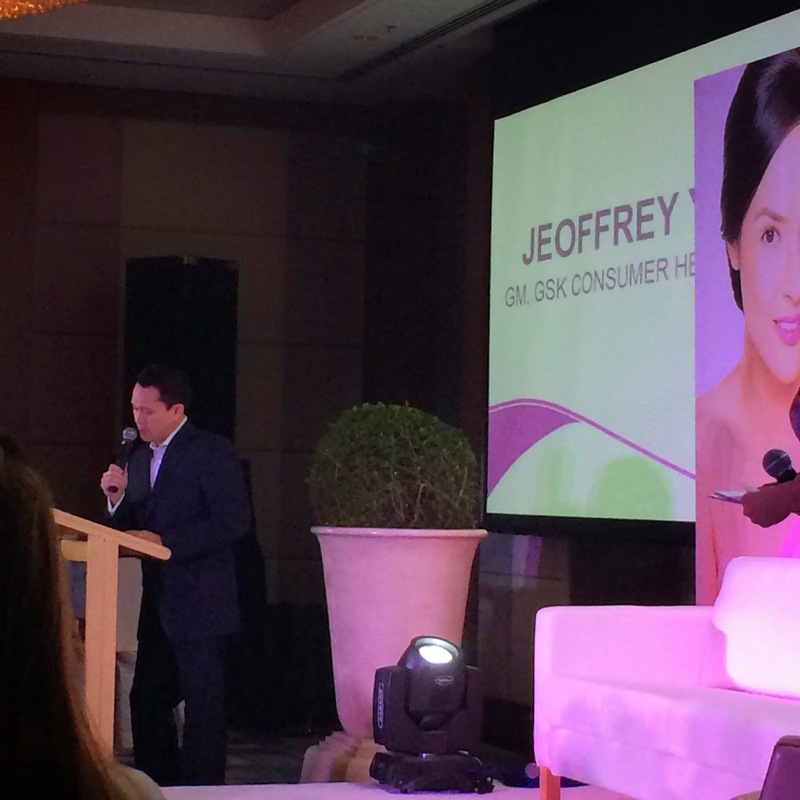 Patti, one of the country's freshest and most beautiful faces, admitted that she used to be like one of every two Filipinas who suffered from dry and sensitive skin. 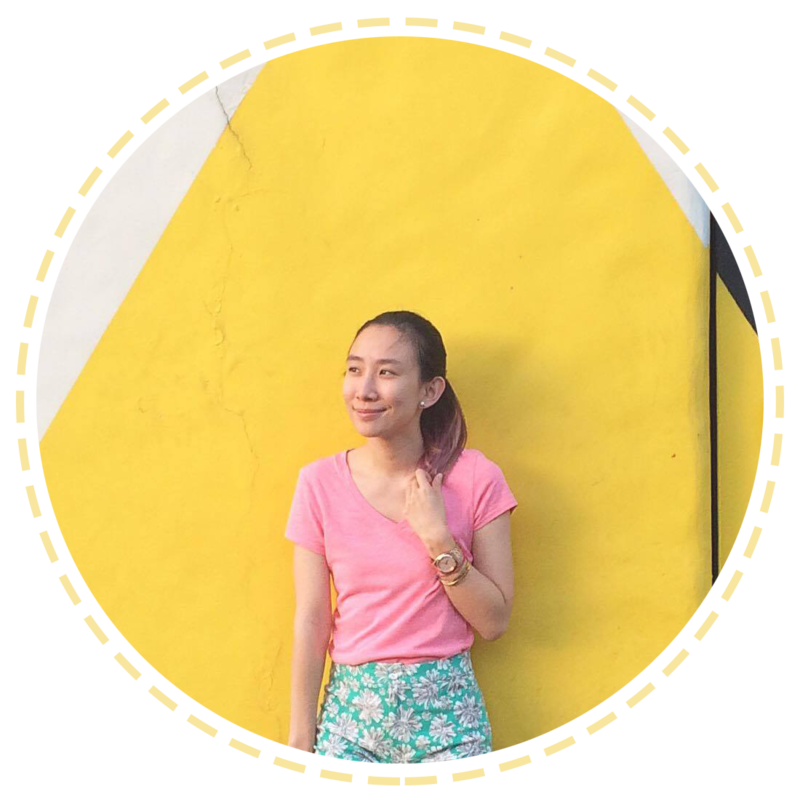 “It’s amazing how one simple change in my skincare has renewed my confidence,” she enthused. “One of the best feelings is when you feel confident, and have control of your life, like I can do anything! 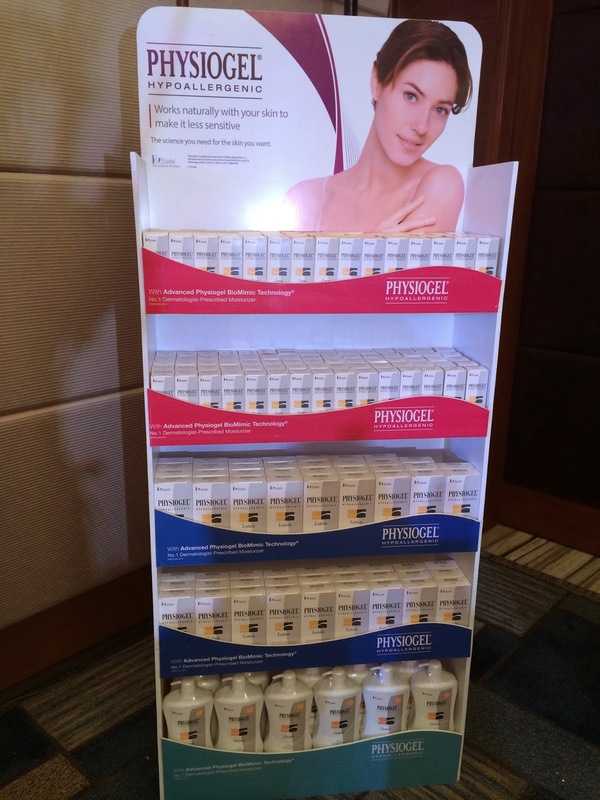 And with Physiogel, I am Free In My skin to do just about anything." 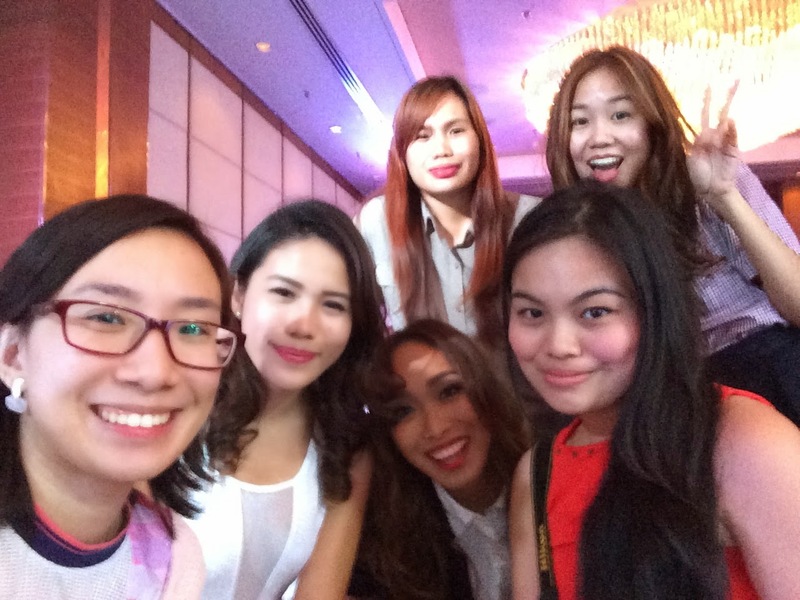 "I honour these smart, strong and sensitive women in my life: @Nickie De Jesus @Ana Gonzales @Yuki Tansengco! You girls are amazing! 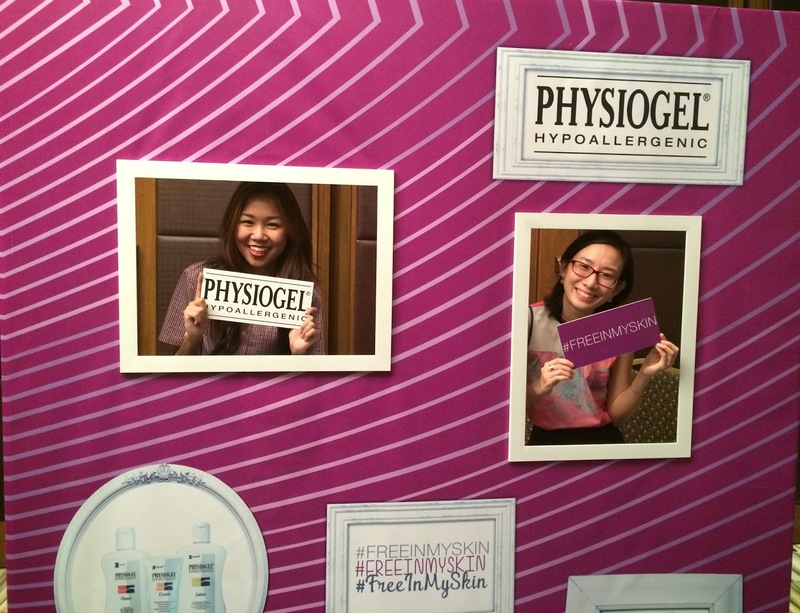 :) #FreeInMySkin #NowPayitForward #PhysiogelPH"
Beb Ana had a rating of 35. 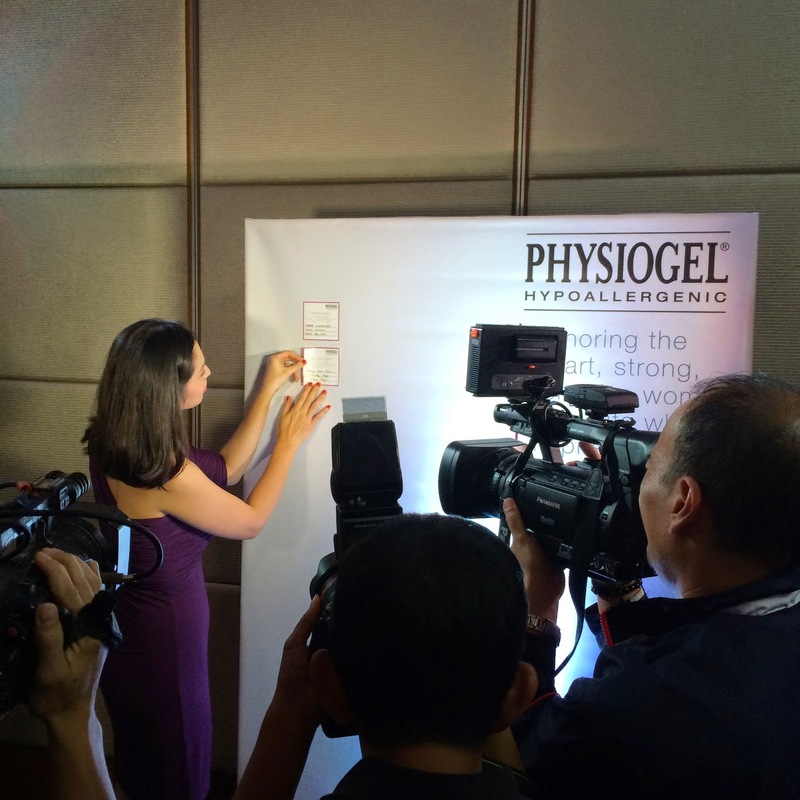 But after the Physiogel lady attendants applied the Physiogel Cleanser, Cream and Lotion on our hands, we were surprised that our rating went from 30+ to 50+! :) That's a huge change! We found out that Physiogel actually locks moisture in and this allows Physiogel to repair dehydrated skin and revitalize the skin- keeping it healthy from within.